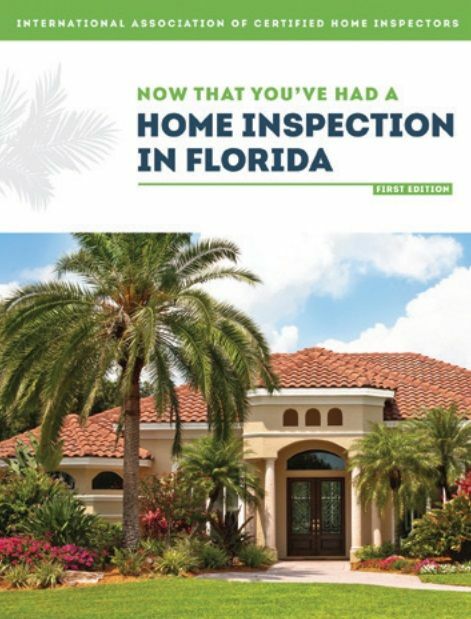 "Now That You’ve Had a Home Inspection!" 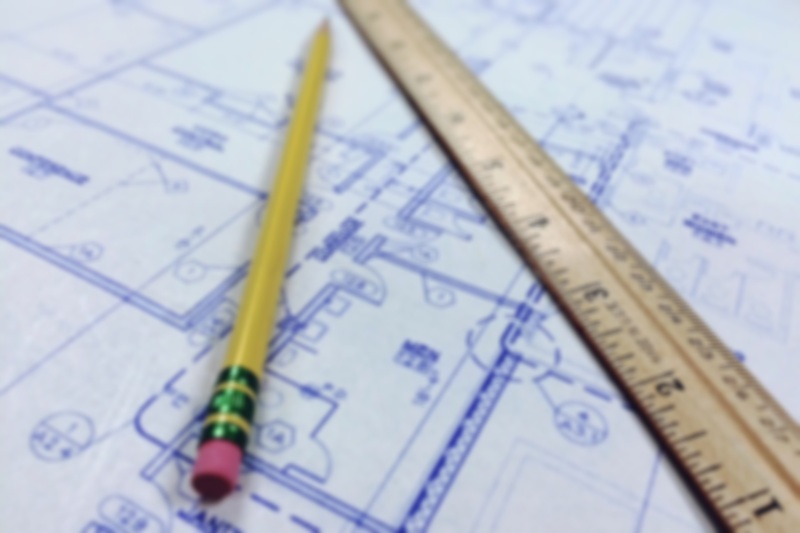 A home is the biggest purchase you’ll ever make, so it’s important to understand the condition of your investment. 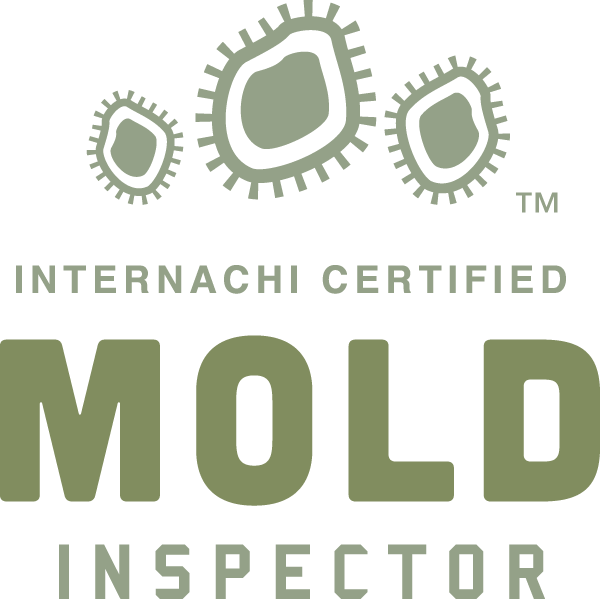 Let JLB Home Inspections provide the thorough inspection you expect and a report you can rely on. 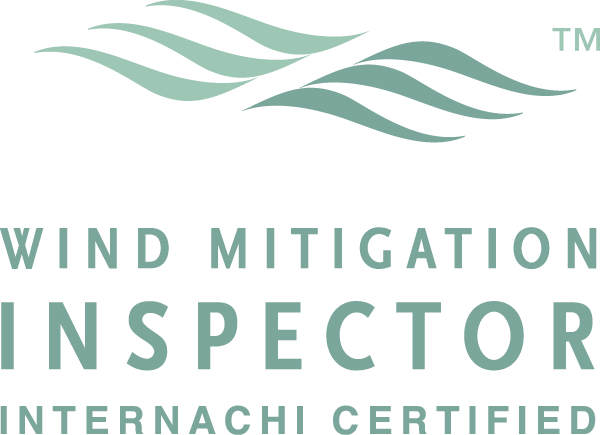 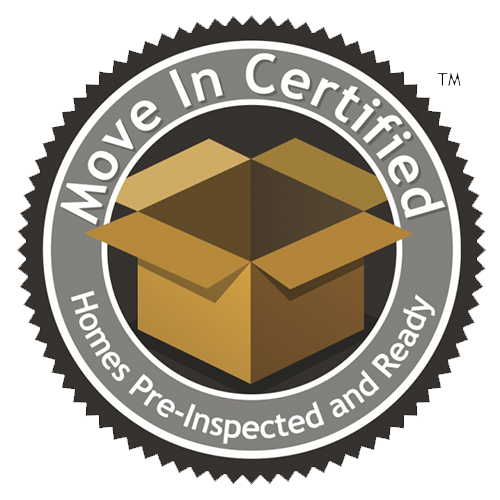 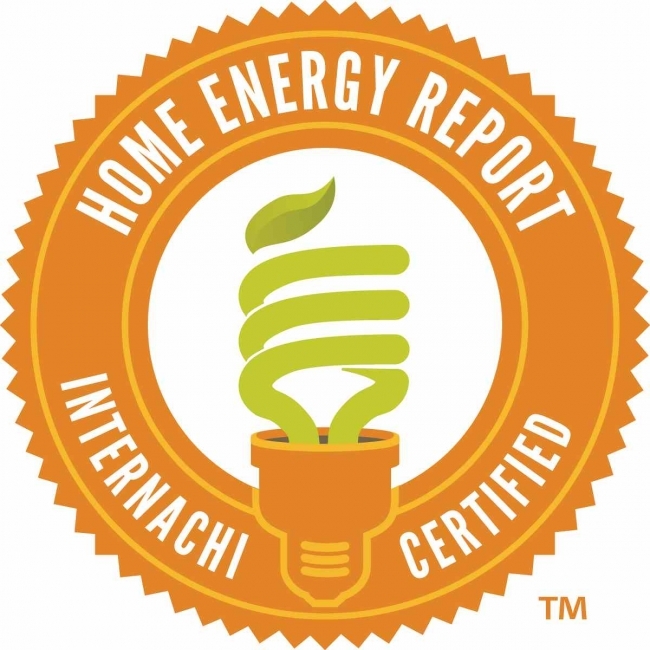 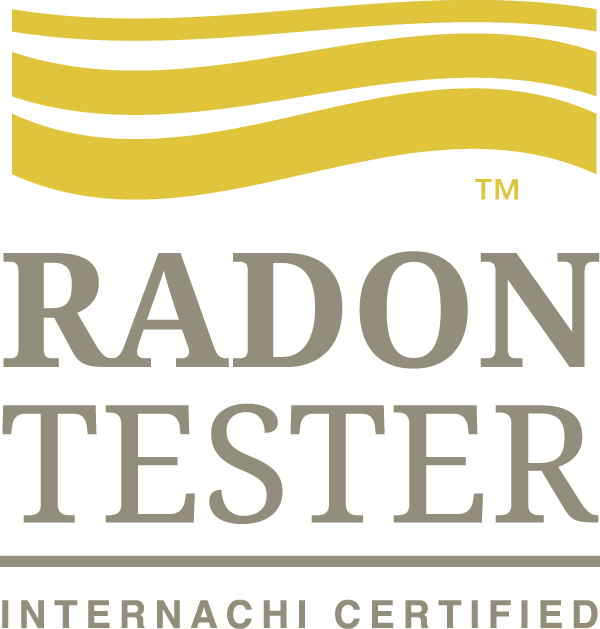 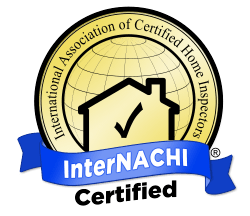 As a Certified Professional Inspector® trained by InterNACHI—the International Association of Certified Home Inspectors—I’ll give you the information you need to purchase your property with confidence and maintain it with peace of mind. 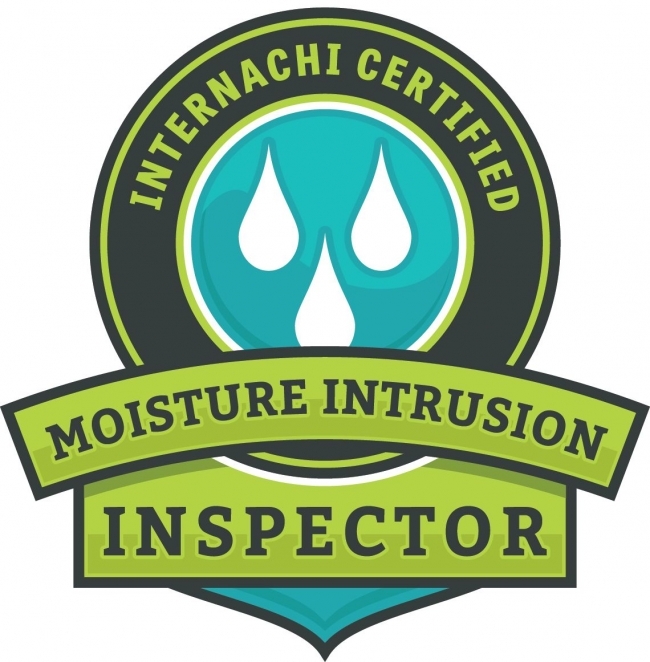 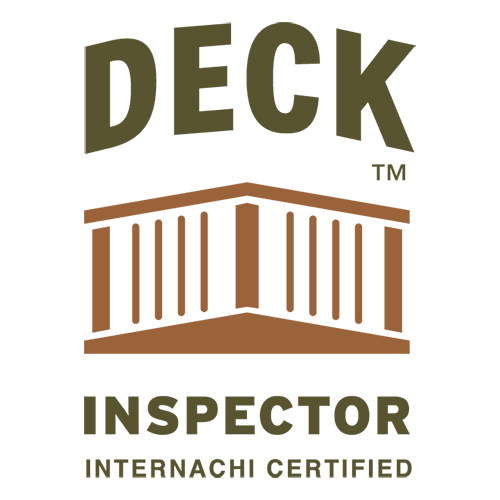 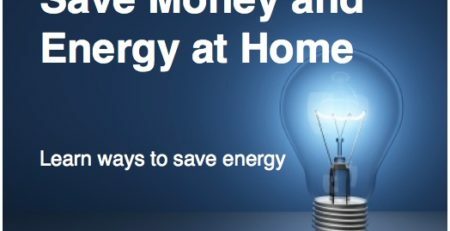 By JLB Home Inspections, Inc.